Carriage Trade Service Co. proudly carries stainless steel cheese cutters, hand held cheese cutters, and replacement cheese wire designed for use in delis, supermarkets, and other commercial food service industries. 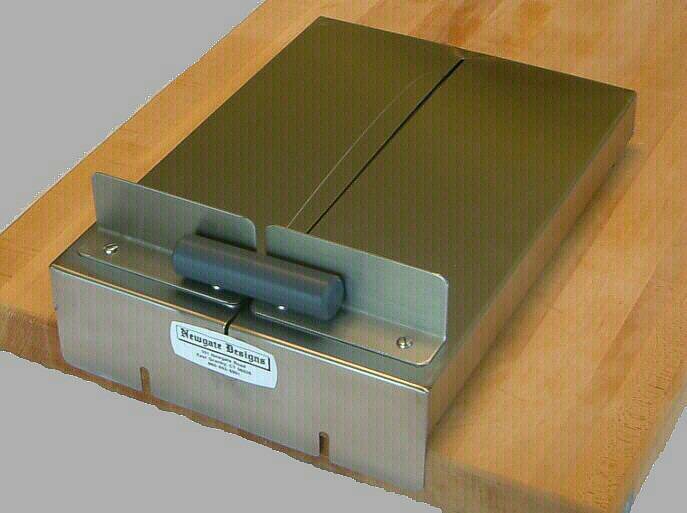 Our cheese cutters make slicing large quantities of cheese much easier and more efficient. For your convenience, we also carry all of the replacement parts your stainless steel cheese cutter and hand held cheese cutters may need. For any questions about our stainless steel cheese cutter, hand held cheese cutter, or replacement cheese wire, please call 800-822-0422 to speak to a retail industry expert.